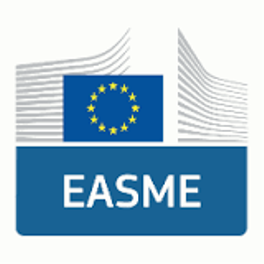 EASME (Executive Agency for Small and Medium Enterprises) launched on 29.12.2016 a call for tenders for the European observatory for clusters and industrial change. The objective of the contract is to help Europe's regions and countries in designing better and more evidence-based cluster policies and initiatives to accelerate industrial modernisation, boost entrepreneurship in emerging industries with growth potential, and facilitate SMEs' access to clusters and internationalisation activities and more strategic inter-regional collaboration and investments in the implementation of smart specialisation strategies. This general objective is translated into the specific objective of promoting the development of more world-class clusters and business networks in the EU, with a view to accelerate industrial modernisation and the creation of jobs and growth.